Yoda from Star Wars is an absolute legend. One of the best characters of all time. This Yoda Hoodie is a classic. 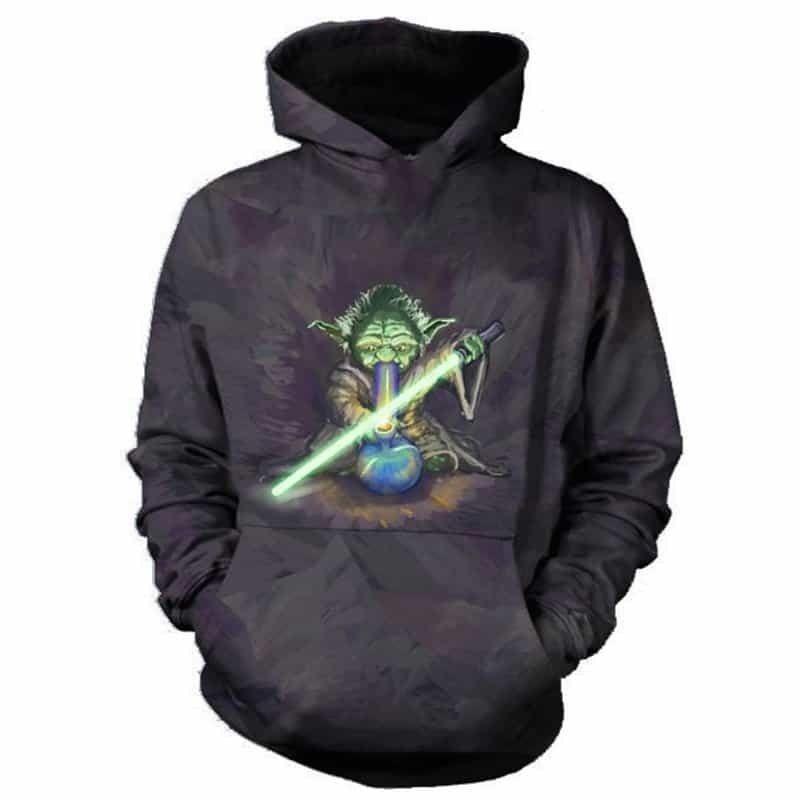 Based on a black backdrop Yoda is holding a lightsaber in the center of the hoodie. The hoodie is comfortable to wear, looks fashionable and is wearable anywhere. It was designed for both male and female. Tag your photos with #yoda on Instagram.